While the season can sometimes seem to focus on gift giving to the point of making us crazy as we run around trying to find the perfect gift for those we love, the true ‘gifts’ are much simpler and embracing them can calm our holiday weary souls. Creating art is a gift not only to others but to yourself. 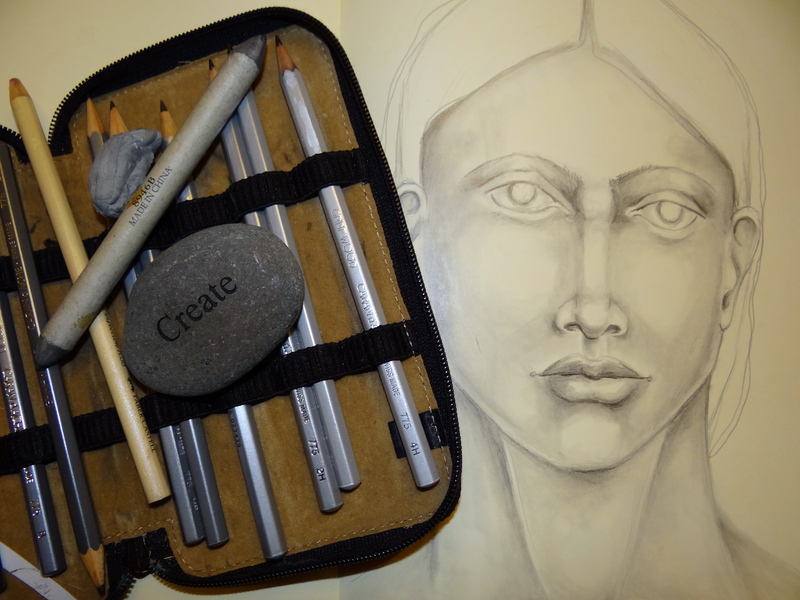 December is my month to pick the theme at The Sketchbook Challenge and I hope you’ll take a moment to stop by today and see my post on ‘Gifts’.